ContiTech Conveyor Belt Group is expanding its position in the market - Flexowell and Pocketlift conveyor belts will in future be offered by ContiTech - A logical addition to the company portfolio. ContiTech Transportbandsysteme GmbH, Northeim, is expanding its position in the market and is taking over the Moers plant of Metso Minerals (Deutschland) GmbH, Bochum. Around 60 employees at the plant, which is part of the Finnish Metso group, manufacture Flexowell and Pocketlift conveyor belts, which are primarily used in the mining, chemical and steel industries to transport loose bulk material up steep inclines. "By doing this we are globally opening up additional markets for ContiTech and are developing our capacities for special conveyor belts", Hans-Jürgen Duensing said, head of the ContiTech Conveyor Belt Group business unit. 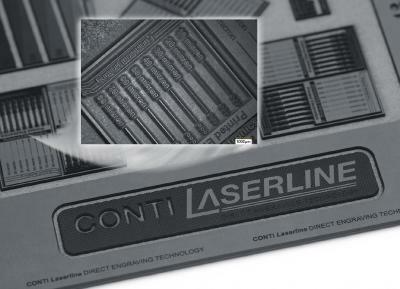 "The purchase represents the acquisition of additional knowhow and numerous special belt patents for ContiTech. This consolidates our market position." 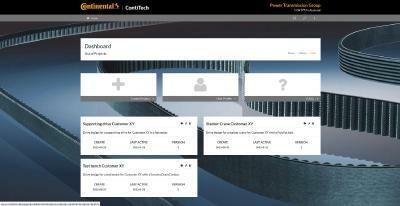 ContiTech will continue manufacturing and engineering at the Moers plant. Both sides have agreed not to disclose the purchase price. The transfer of business is planned for May 1, 2010.